All Renaissance Prep students have uniforms. Just the Fall/Winter uniforms year round until the school reaches a size of 50 student then two required school uniforms; one for the Fall/Winter terms and one for the Spring/Summer terms. 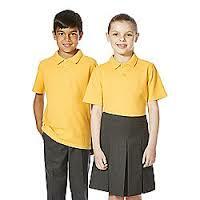 This is the official uniform for all grades and all students except high school students. 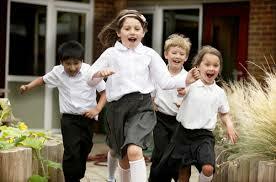 This includes casual uniforms and optional colors for grades K - 3rd grade. This includes casual uniforms and optional colors for grades 4 - 9. The 2017-2018 and the 2018-2019 official uniform provider is French Toast. For more information on ordering uniforms, click the link.